We are a state of Texas inspected custom processing facility and process several different domestic species. 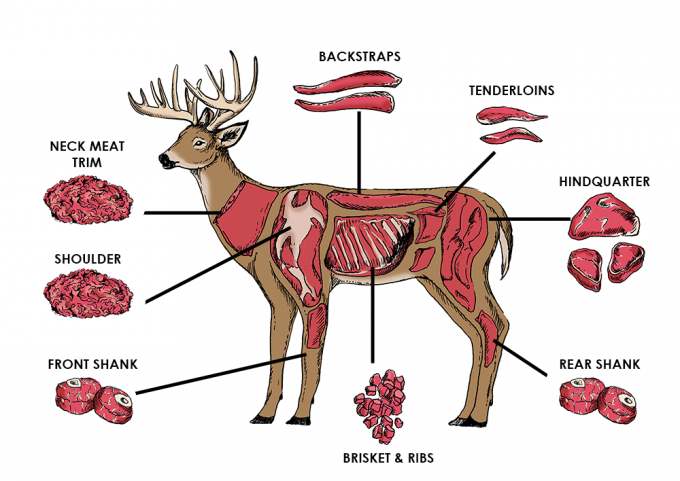 We specialize in wild game processing year round and especially during the Texas whitetail deer season. Come bring your deer or wild hog harvest to us! We handle many different taxidermy tasks from big game to predators. Come see why we are one of the best taxidermists in Texas! 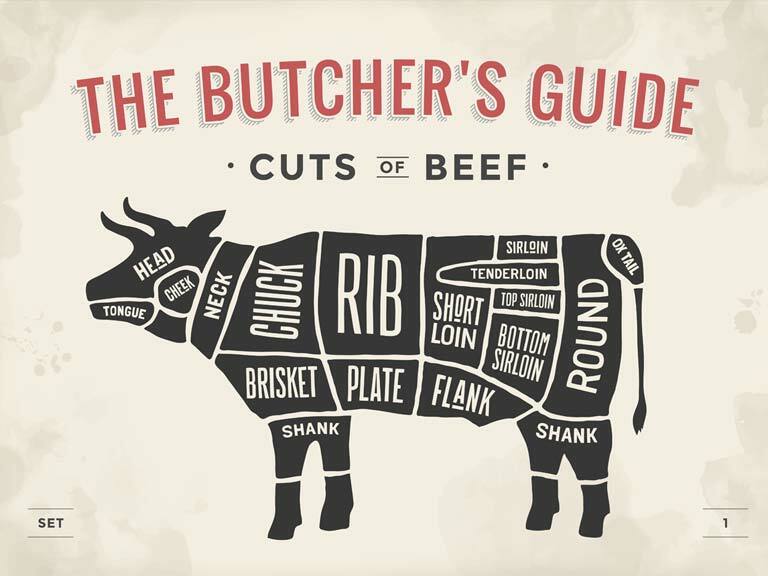 When choosing your next meat processor or taxidermist, you have a lot to factor in on quality, value, service and overall support. 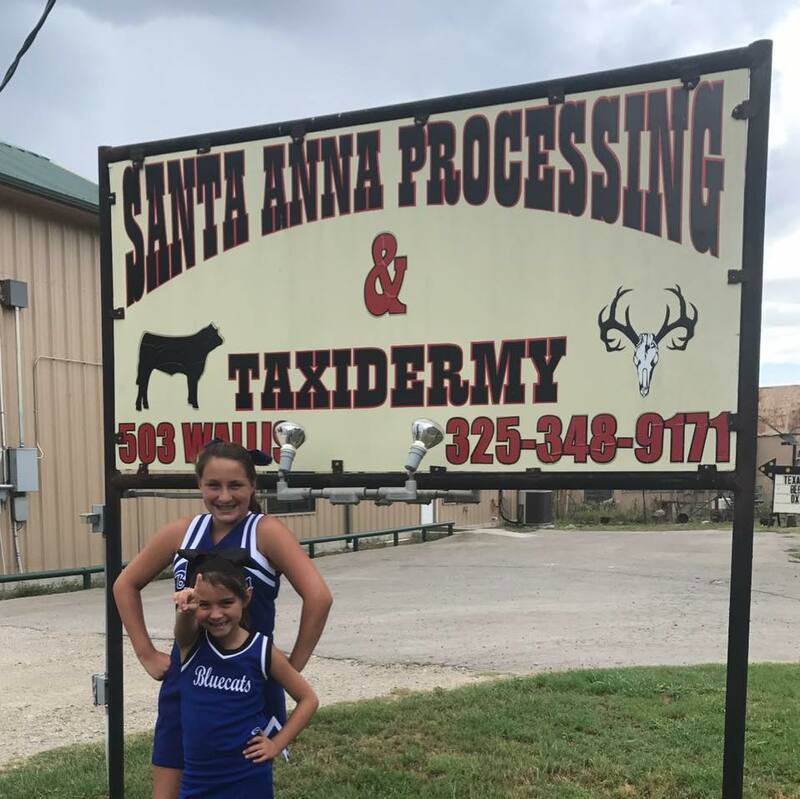 Trust Santa Anna Custom Processing and Taxidermy for all of your outdoor and farm & ranch processing needs. We are open year round and here to serve you for both native and exotic wild game processing and taxidermy. Thank you for stopping by and checking out our website! Feel free to call us or come by and see us! 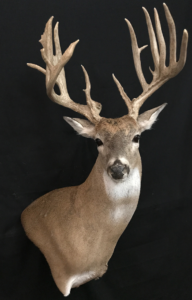 Click or tap on the sections above for our processing and taxidermy pricing and give us a call at (325) 348-9171 today or email us at sacpt@outlook.com for more information.